This week is all about the truckers and their effect on everyone’s lives. Their jobs are broad and far-reaching. From bringing you the food you eat to the pillow you lay your head on every night. From the lumber that built your home, to the gas you put in your car. Every one of us is has been impacted by a trucker. They are often behind the scenes, invisible, and rarely thanked. They keep roads plowed. Take relief supplies to disaster areas. Protect our lives and property. All of this relies on truck drivers. In honor of National Truck Driver Appreciation Week, we recognize those who move America. 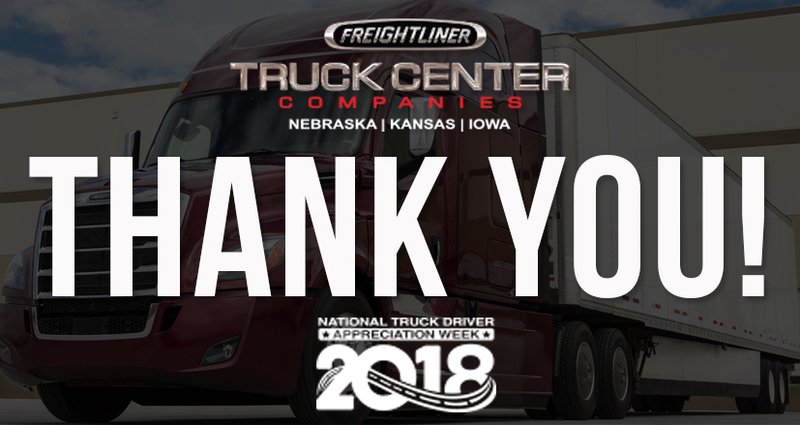 Thank a trucker because, if you bought it, a trucker brought it.